The New Year is a perfect time to get organized. Well, let’s be honest, any time is a good time to get organized. My whole house could use some help! But taking on the WHOLE house is kind of overwhelming. Am I right? 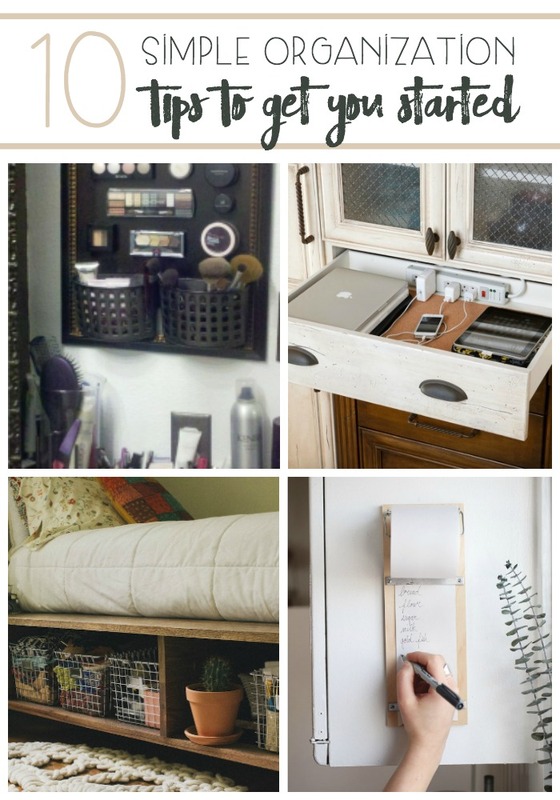 So let’s walk through 10 Simple Organization Tips To Get You Started. We will start in the bedroom, move to the bathroom, hit up the kitchen, check out important documents, and end with electronics! Sound like a plan?